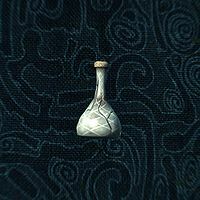 Depending on the choice you make during Repairing the Phial, the phial will have a different effect. Cannot normally be sold to apothecary merchants. When you retrieve the White Phial from Forsaken Cave it will be cracked (0002c259). 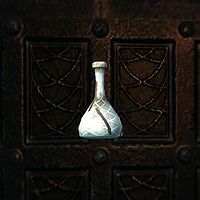 After the phial refills, the empty phials will remain in your inventory. If you try to delete extra empty phials, the white phial may not refill.